The new Salomon XDR 79 CF makes an incredible value for the intermediate to advanced skier who wants a lightweight and nimble ski for the groomers. Salomon's new CFX Superfiber Construction adds extra snap and stability to the XDR 79 without adding any extra weight. A Single Layer of Titanium sits above a Woodcore that to deliver a stable and responsive feeling, even when you are riding at fast speeds. Salomon's All-Terrain Rocker 2.0 uses rocker in the tip and tail for added maneuverability and easier control. A Semi-Sandwich Construction has a cap construction in the tip and tail that adds some forgiveness while a vertical sidewall underfoot grips the snow when conditions get firm. The Pulse Pad has elastomers behind the sidewall that help dampen out vibrations to keeps your skiing smooth. If you want a fantastic ski at a great value for carving on the frontside of the mountain, the new XDR 79 CF from Salomon is the perfect ski for you. Completely happy with these Salomon XDR 79s. 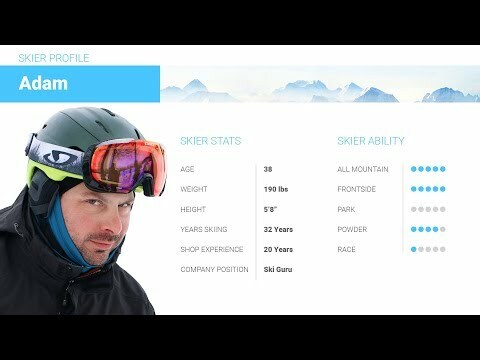 2018 Salomon XDR 79 CF Ski Review by Thom. 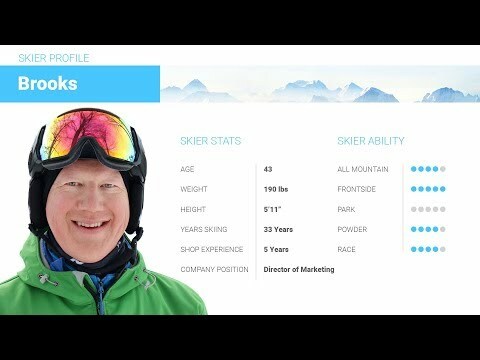 2018 Salomon XDR 79 CF Ski Review by Brooks. A: These are not freeride skis. They are designed to be skis on groomed terrain for a casual skier who is either learning to ski or just wants a casual ski for cruising intermediate slopes on groomed snow. Q: Hi, I am 6'3 tall and intermediate ski weighing about 92 KG(200lb), I have started skiing recently and have been able to progress to black runs or some mello black diamonds. I was wondering if this SKI would be good for me to advance myself into good carving technique in Mid-west groomers. Thanks. A: Based on your weight and ability I would recommend the Salomon XDR 80 TI. The slightly stiffer construction will give you more stability and control. The 176cm would be optimal for your weight and ability. A: Based on your weight and ability, I would recommend the 180cm for you in this ski. A: Based on your weight, ability, places you ski and the terrain preferred, I would recommend the Salomon QST 92 at 177cm for you. It's a little more versatile. Q: Hi! I consider myself solid intermediate skier feeling quite comfortable on red runs (even approaching black sometimes, but mostly for fun, not for serious technical skiing). I used rentals all my life but want to get my first pair of skis this season. I want to ski all day in all conditions (exluding freeride), have fun and gradually improve. I wnated to get XDR 80 Ti since it got impressive 1st place in WorldSkiTest ratings, but then again I am REALLY lightweight at 5' 6'' and 115 lbs so I thought maybe the mellower XDR 79 CF would fit me better. What do you think? Also, which sizing would you suggest? 160 cm seems to be good, but then again it has rocker on both tips, so maybe size up to 170cm? Thanks! A: I agree with you. Due to your lightweight stature I think the XDR 79 CF would be a great option for you. The 160cm would be my size recommendation. 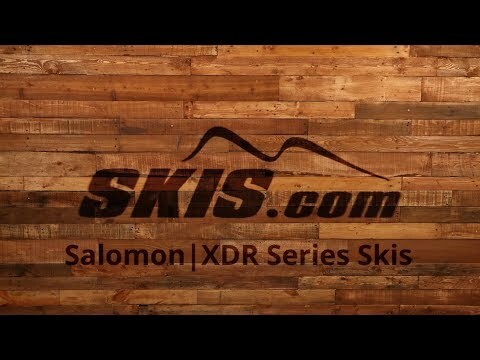 A: The XDR 79 would be a nice step up in technology from your older Salomon Bamboo skis. Lightweight and easy to control on the groomers. Q: Hi Adam, I am looking to purchase my first pair of skis after about 6 seasons of using various rentals. I would place myself as an Intermediate advancing up and ski on piste for the time being. Which would you recommend out of the Salomon XDR 79 or Salomon X-Drive 8.0 skis if it were out of these two for me? Thanks! A: If you are moving up to a more advanced intermediate I would recommend the X-Drive 8.3 or new XDR 80 Ti for you. The XDR 79 is an upgrade from a rental ski, but it's always a little better to get a ski slightly above where your ability is to have more ski for you to grow into. 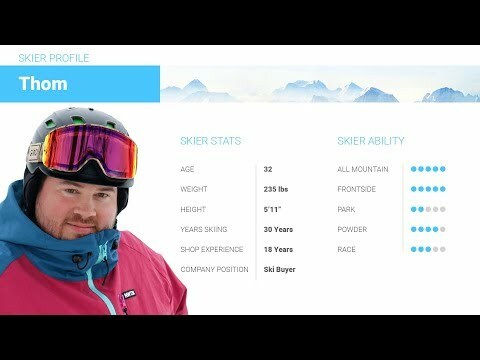 Q: Hi, I'm a 154lbs 5,95ft skier. I've started skiing last season, took a few lessons with professional instructor and feel comfortable on blue runs. I was using rental equipment last season (salomon x-drive 8.0 which I liked, Volkl RTM 75 IS and few other that I don't remember). This season I would like to buy my own skis. l already own Salomon xmax 100 boots that I've used last year. Are those skies are good for me or should I move down to xdr 78? A: The XDR 79 CF will be a much better option. The XDR 78 is not much of a step up from what you were renting. The 79 will give you a better ski in the long run with more room to improve. A: The XDR 79 in a 170cm would be a perfect option for you for strictly staying on piste. They are a little narrow for anything more than 5 inches of powder. If you want something lightweight, smooth and easy to turn, this would be a great choice. Q: Hi, I've been skiing for a handful of years on rentals and cheap demos and want to finally get my own. I feel I'm an intermediate that is trying to perfect my carving and explore a little more. I'm a middle aged male at 5'4 and 138lbs. I was looking at the 150cm. Would this ski and size be a good fit? A: This is a perfect ski for you and the 150cm would be right for your weight and ability. Nice job with the research.